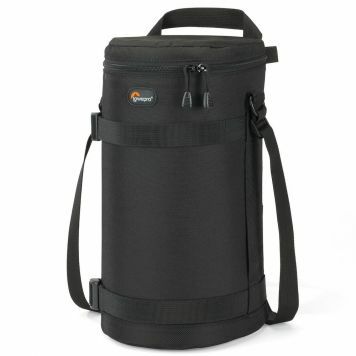 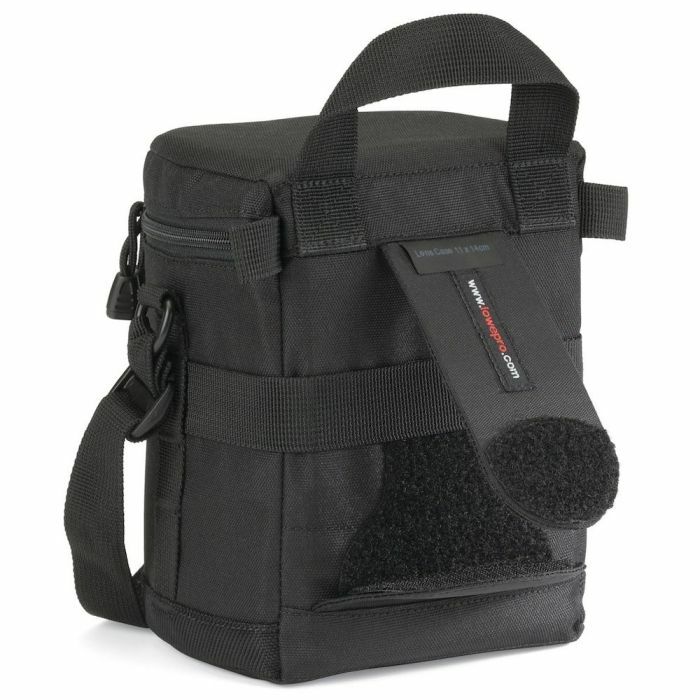 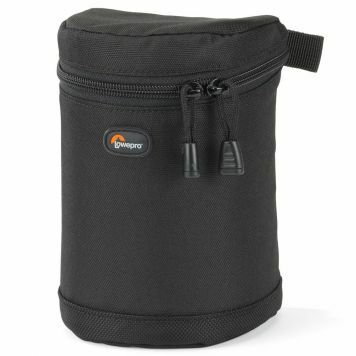 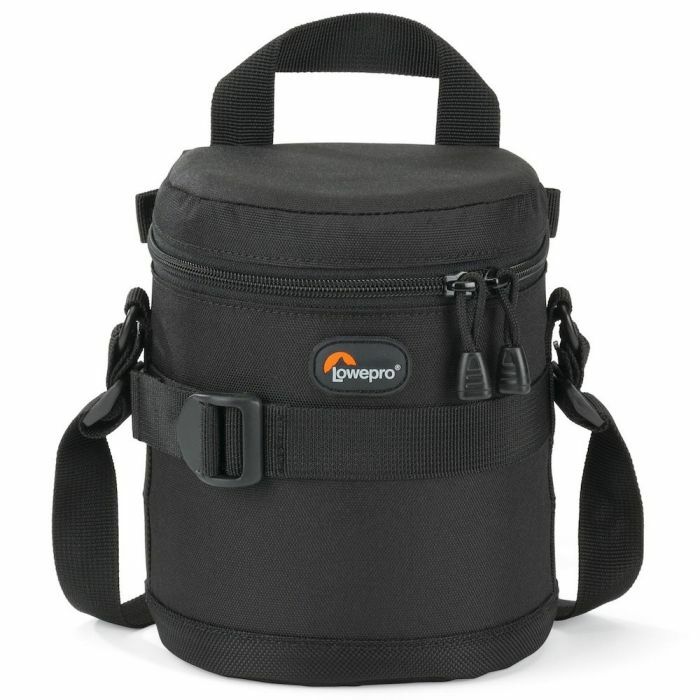 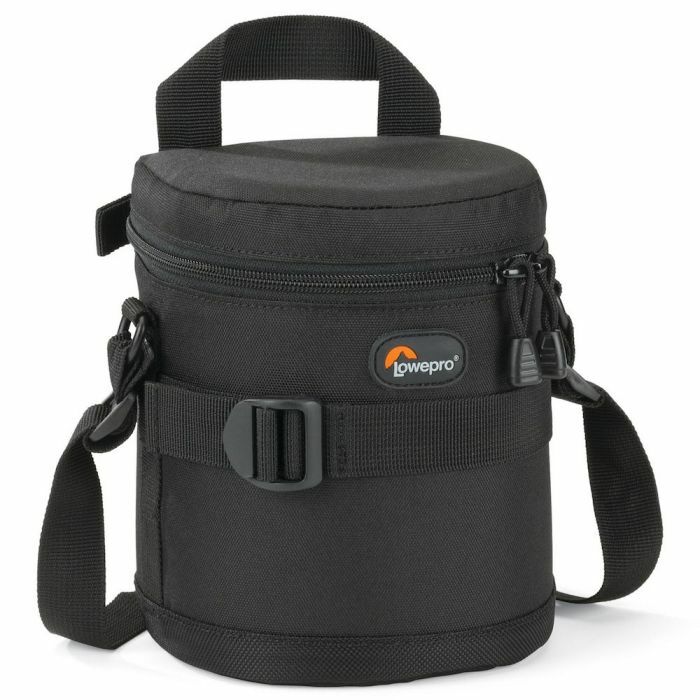 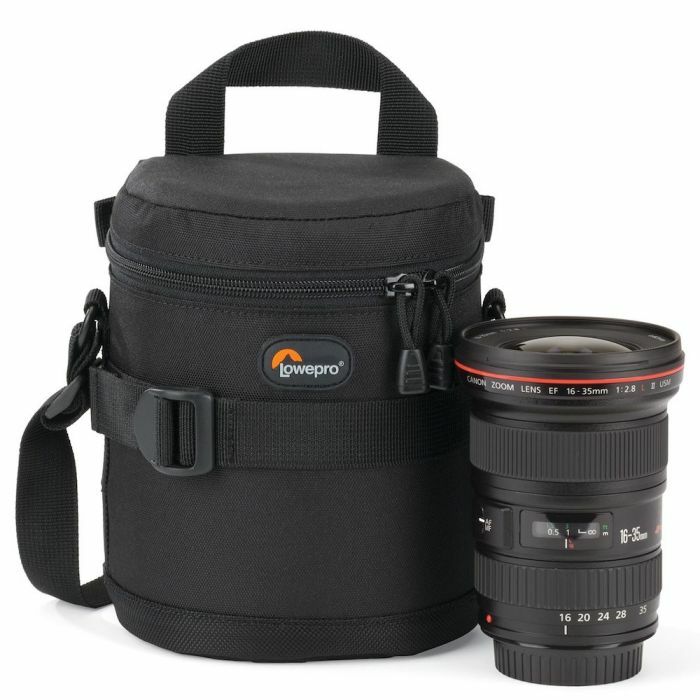 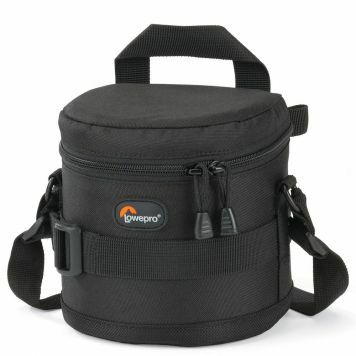 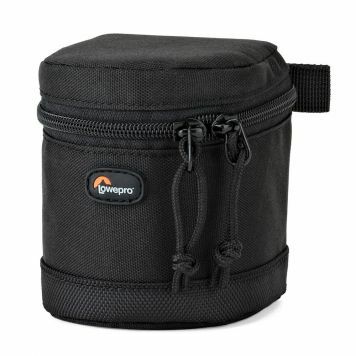 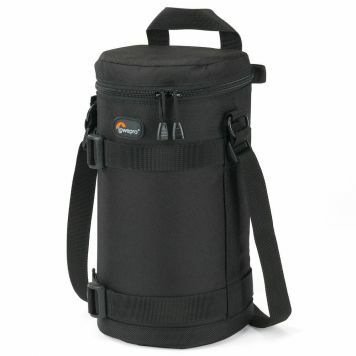 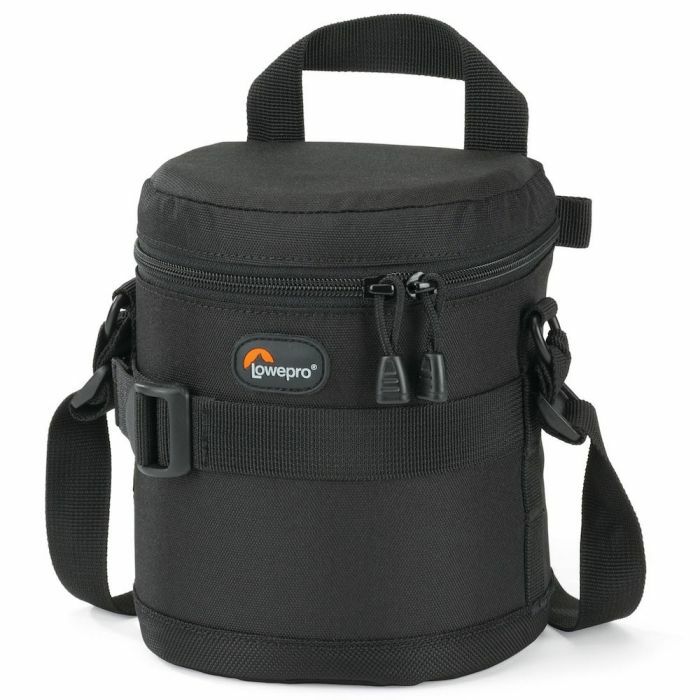 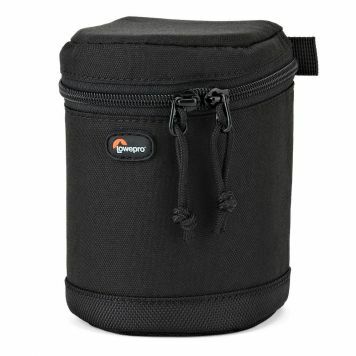 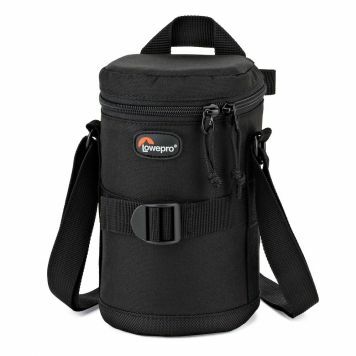 Carry your camera lenses in specially designed, protective cases from Lowepro. 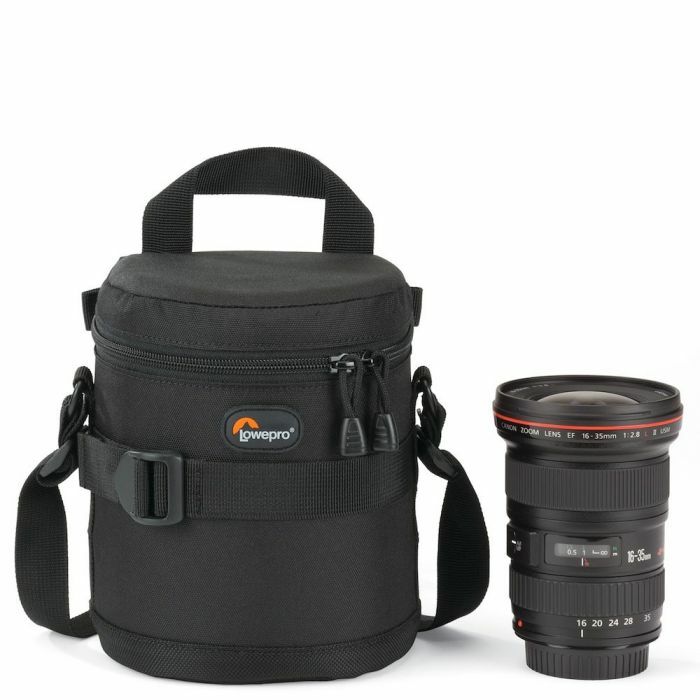 You invest hundreds (even thousands) of dollars in lenses. 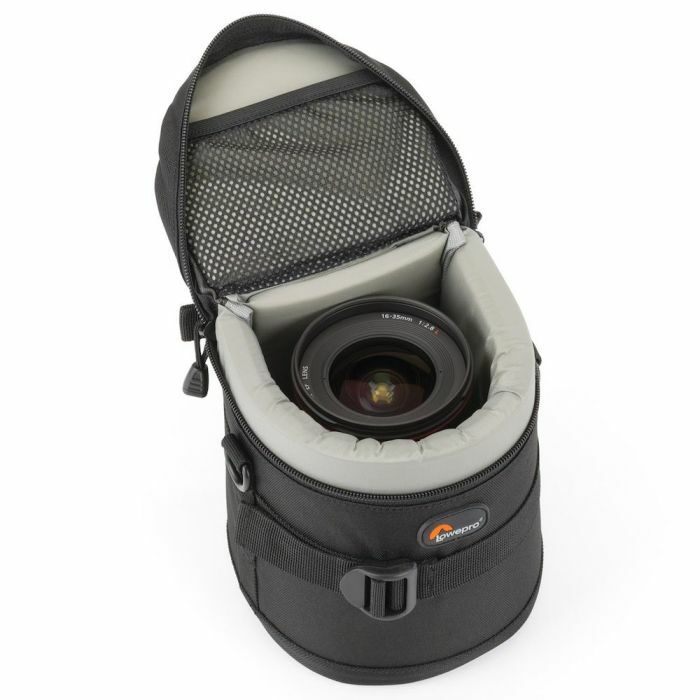 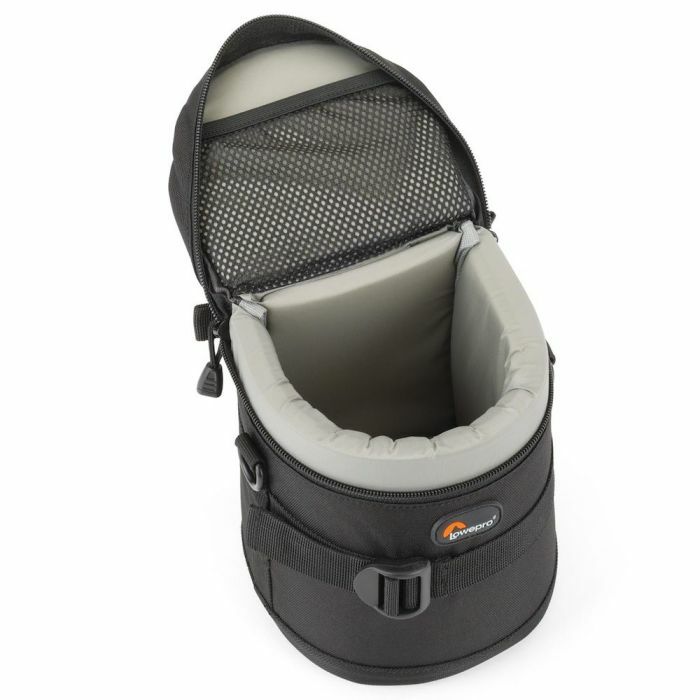 Carry them in premium Lens Cases from Lowepro, specially designed to protect those investments.